In the last 15 years of its existence, the Vahini has often crossed paths with the BJP and Sangh in eastern UP. The third year of the BJP government at the Centre has offered just enough fuel to its parent organisation, the RSS, for the latter to chart out its course over the next two years. In tangible terms, the Sangh saw their former pracharak become the chief minister of Uttarakhand, and managed to quell the rebellion by their Goa president Subhash Velingkar. Uttar Pradesh Chief Minister Yogi Adityanath might not be their first preference for CM but they have won round two by pressurizing him into silencing his Hindu Yuva Vahini. In the last 15 years of its existence, the Vahini has often crossed paths with the BJP and Sangh in eastern UP. The Sangh, however, is not unaware of what Adityanath brings to its ranks. Within two weeks of his elevation as the UP CM, the RSS received 22,432 online applications between March 16 and March 31, a fortnightly record so far. Of these, over one third, or 8,919 applications came from UP only. The Sangh’s bond with the CM would be a defining narrative of the next year. 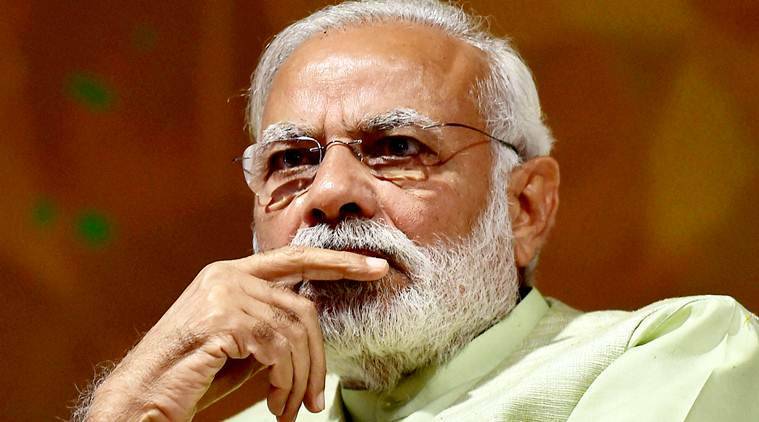 The Sangh continued to work closely with the central government, supported ‘surgical strikes’ and demonetisation, with approximately 50 of its affiliated units throwing their collective weight behind Prime Minister Narendra Modi and his team. The only exception perhaps is the Swadeshi Jagran Manch, which has serious differences with several ministries, including health, chemical and fertilizer, and even the Niti Ayog. The Manch has not minced words as it went public against these ministries, even shooting off letters to Modi. The Centre will find it uncomfortable if a few more Sangh-affiliated institutions begin sparring with ministries. It has not said anything so far but a section of the Sangh has begun to doubt the Centre’s Kashmir policy. It obviously supports military action but it is questioning the long rope it believes the BJP has given to the PDP in Srinagar. A major issue the Sangh took up last year was of “decolonising the Indian mind” as it organised seminars across the country to counter the “leftist” agenda. As the RSS gathers ammunition against its opponent, intellectual challenges await the organisation. In a candid moment, Sangh’s ideologue Rakesh Sinha admitted that the “nationalist intellectuals have failed to provide adequate literature which could be treated at par with the works of their adversaries”. Having worked extensively on the ground so far, the RSS is aiming at the top institutions in the country: recently, it held its first ever seminar at Delhi’s India International Centre. Yet, it is not unaware that acquiring institutional space with the open support of the government will not establish its intellectual credentials or supremacy. “Rigorous intellectualism,” as Sinha noted, “is the only solution of the present crisis faced by the nationalist discourse”. The road to rigor requires constant engagement with the adversary. Conveniently terming it as “anti-national” might not be the best way to attain its objective. 1 Nationally, BJP sets the agenda after poll victories; Opposition, what Opposition?